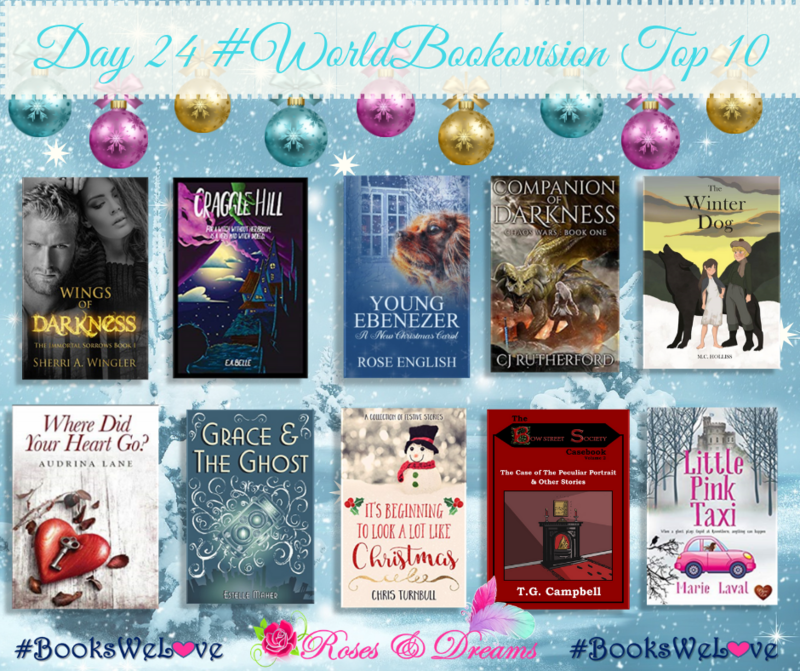 It has been an absolute age since we held the #WorldBookovision over on the Roses & Dreams Facebook Page. I just want to remind you of some of the great Indie Authors who took part in the event. Many from here in the UK but some from across the globe. Here are the 🌟🌟TOP TEN🌟🌟 taken from the Facebook Insights **Most Reached & **Most Responses click on the image to enlarge (opens in a new window). ‘Wings of Darkness’ by Sherri A. Wingler was the favourite. Even after all this time you can still click the image of the calendar to open the link, then you can open the window and check out the book behind it. (Links in the window will still take you to the old party page).